A Jefferson teen faces a felony following an alleged post of a threatening photo online. 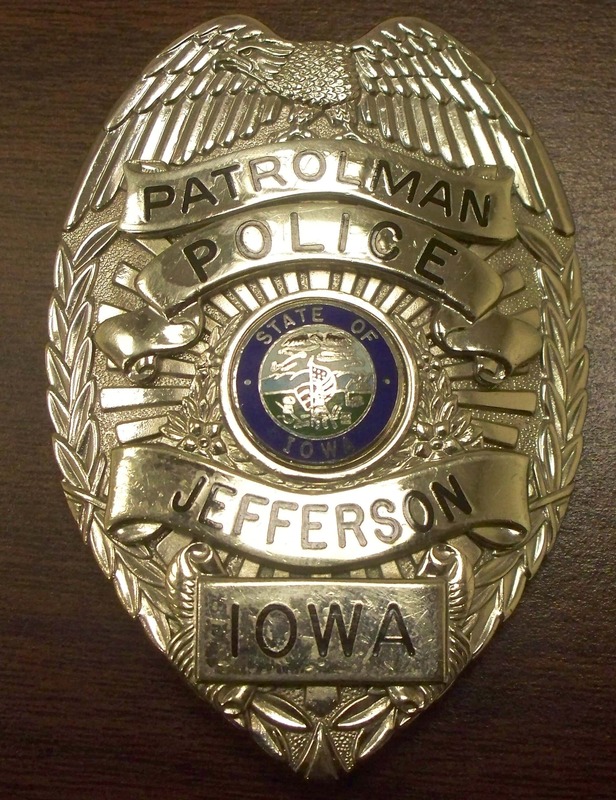 According to a press release from the Jefferson Police Department, just before 11am Sunday, officers were notified by the FBI of a photograph flagged through Snapchat. It was a picture with eight long guns with a text that read “Ready for school 7 can join me.” Captain Heath Enns says they determined that the photo was posted by a 15-year-old boy in Jefferson. Officers spoke to the teen at his residence in the 300 block of East McKinley Street. Enns tells Raccoon Valley Radio that the boy admitted to posting the photo and claimed he was joking around. Enns notes that they treat situations like this incident seriously, especially when it is in a threatening manner. Following the investigation, officers arrested the juvenile and charged him with a Class D Felony for threat of terrorism and an aggravated misdemeanor for first degree harassment. All eight firearms were removed from the residence and the teen was released to the Juvenile Court Officer. Enns confirmed that the boy is a student in the Greene County School District. However, due to the age of the suspect, his name is not being released.